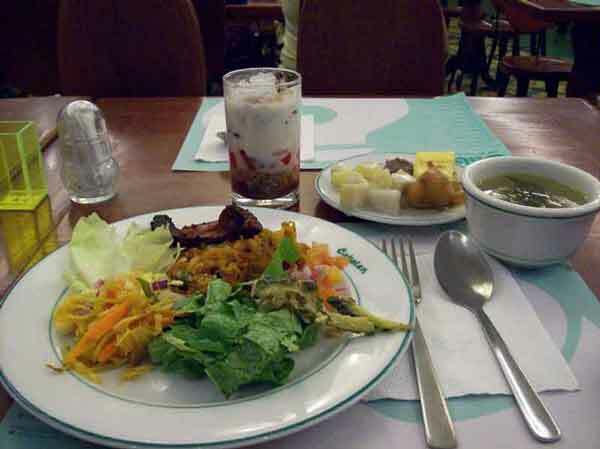 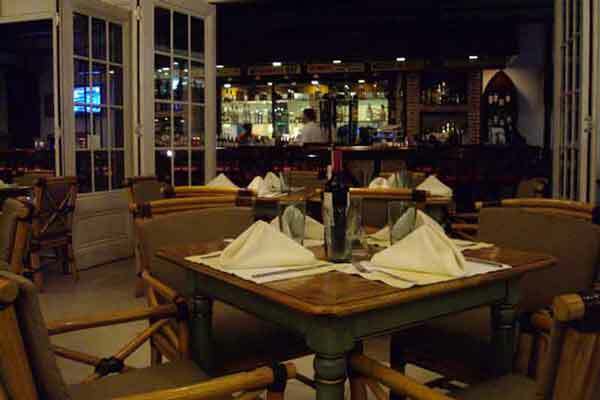 Fine Dining - Gemango Software Services Inc.
Cebu's booming metropolitan area is also home to a healthy mixture of Filipino, Asian, Western, and International cuisine options. 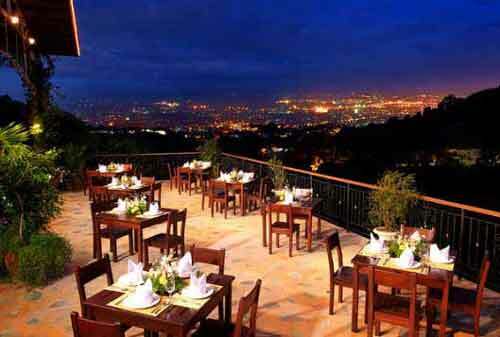 With Cebu's island-city setting, one can experience its culinary delights in the commercial and shopping district, or atop mountainsides with a panoramic view of the city skyline, or in restaurants by the sea. 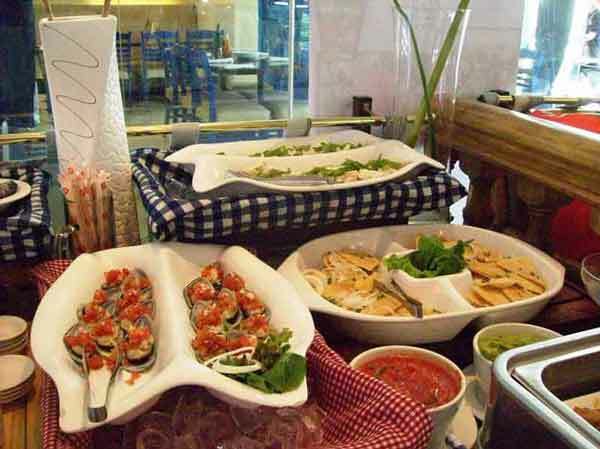 Below are some examples that we can recommend. 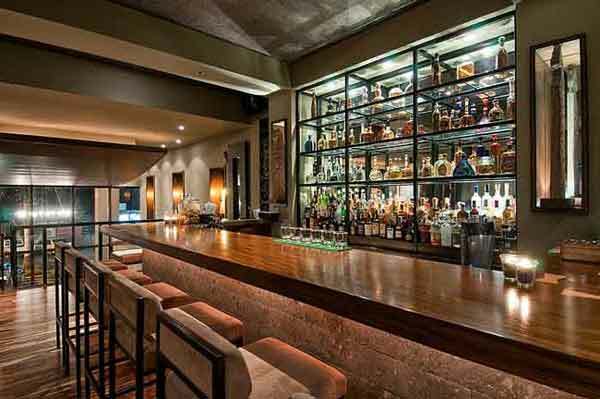 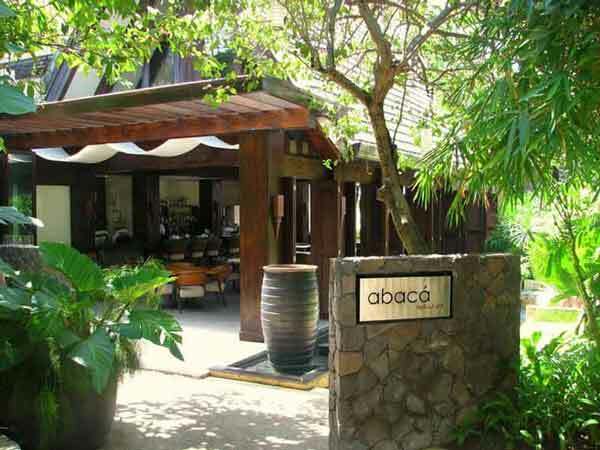 Abaca Restaurant provides a full service California-Mediterranean inspired restaurant and bar featuring the cuisine of the Australian Chef, Wade Watson. 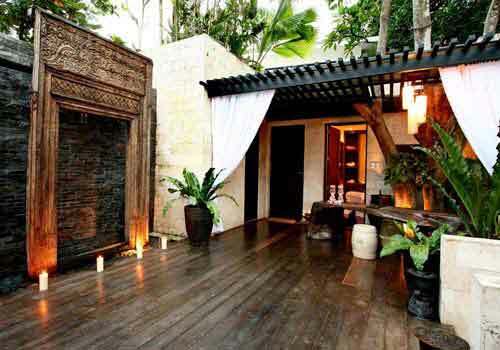 Wade's experience includes postings in Toronto, Sydney, Vancouver, and Hong Kong. 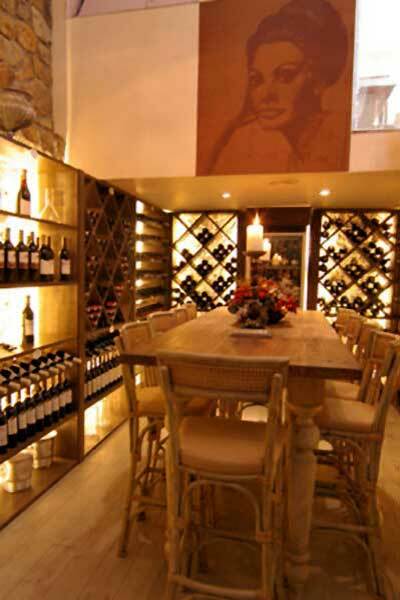 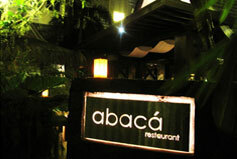 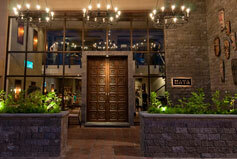 Abaca Restaurant is located in Mactan Island, a 30-minute taxi ride from Gemango's office. 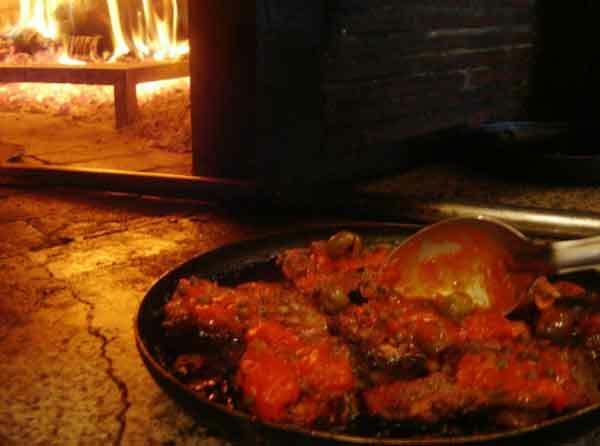 Anzani cuisine is New Mediterranean in nature, characterized by the coastal Mediterranean style and flavour based mostly on the ingredients of olives, tomatoes, chickpeas, lemon, herbs and cheese. 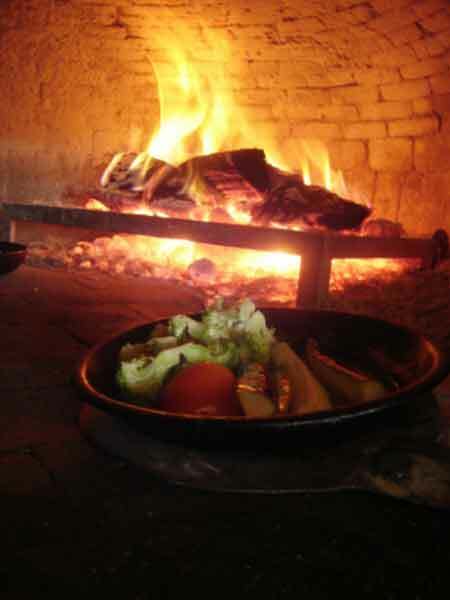 Their preparation and technique is based on the rich tradition of Mediterranean foods but in a modern style and presentation. 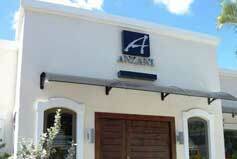 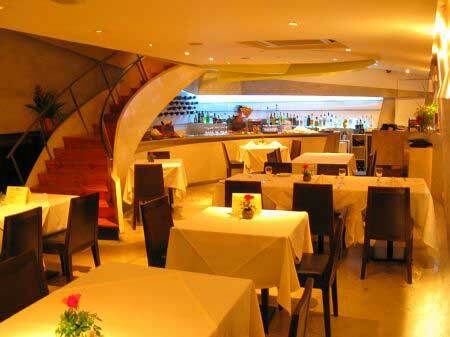 Anzani Restaurant is a 15-20 minute taxi ride from Gemango's office. 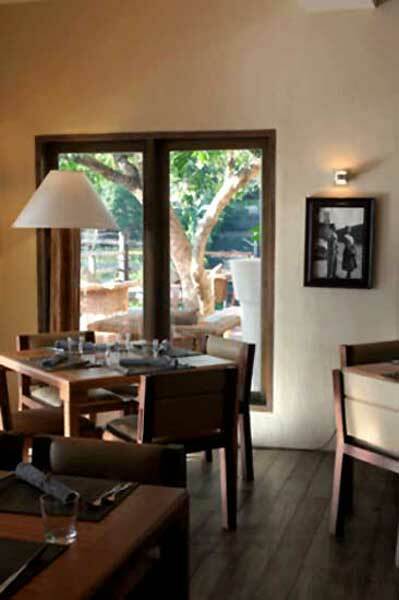 Famed for its excellent continental cuisine, Angus steaks and fine wine, Chateau de Busay continues to treat discriminating diners with its fine-dining experience. 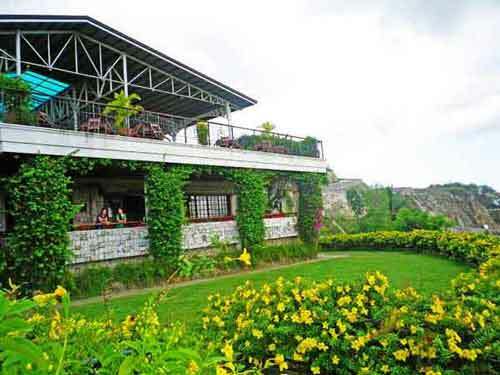 Apart from its stellar gustatory treats, Chateau de Busay is also known for its personalized service and its old world warmth. 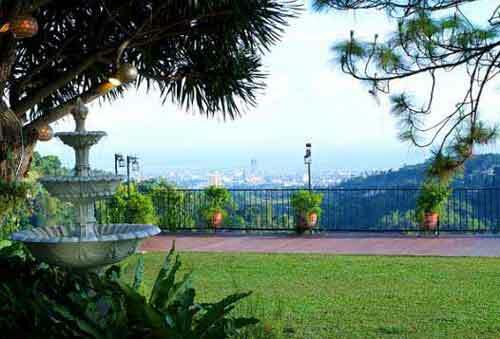 It sits on the flower-growing hills with a panoramic view of the city, just a 30-minute taxi ride from Gemango's office. 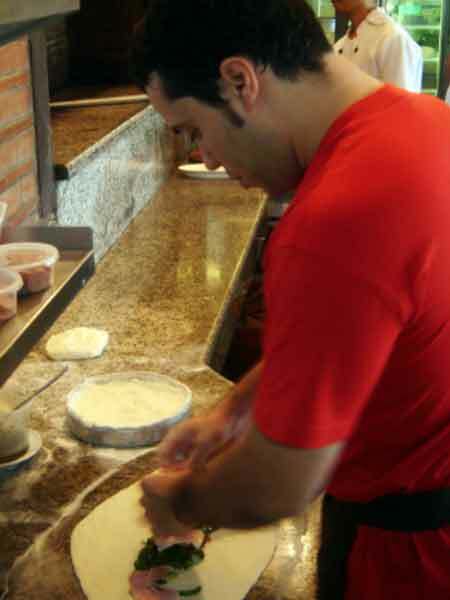 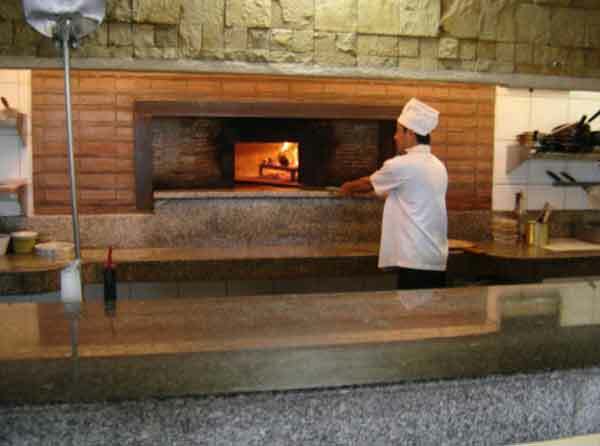 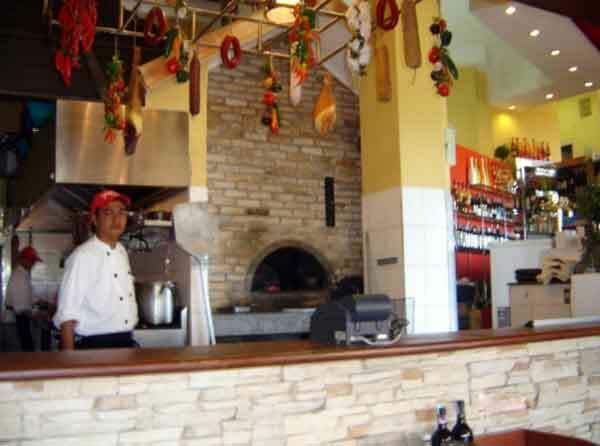 Experience traditional Sicilian food that is good, filling and fresh at Giuseppe Pizzeria & Sicilian Roast. 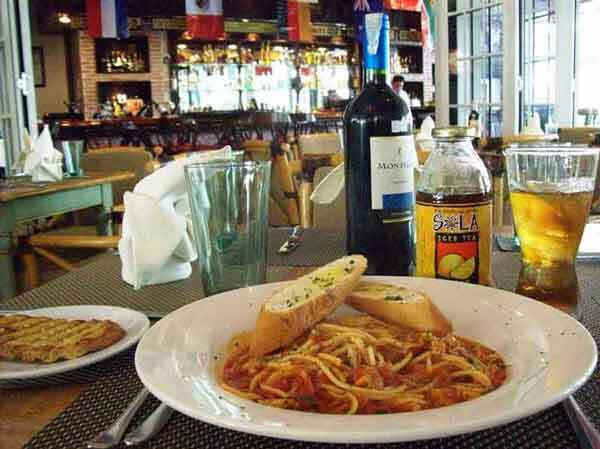 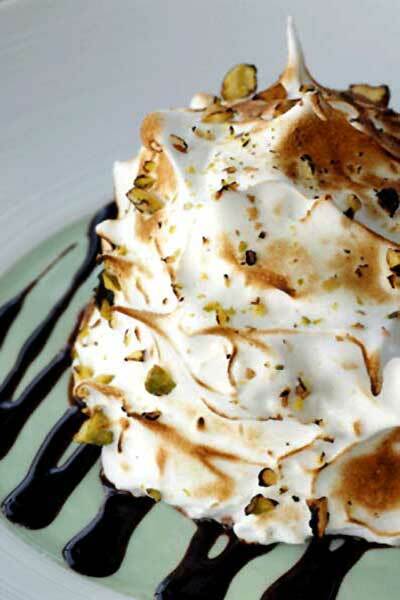 Enjoy authentic Italian cuisine combined with Sicilian and Mediterranean flavors. 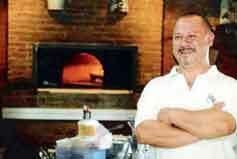 Chef Giuseppe Genco is an accomplished world renowned Italian Chef, with over 30 years culinary experience in such prominent hotels like The Hilton, Sheraton, The Manila Peninsula, and Shangri-La. 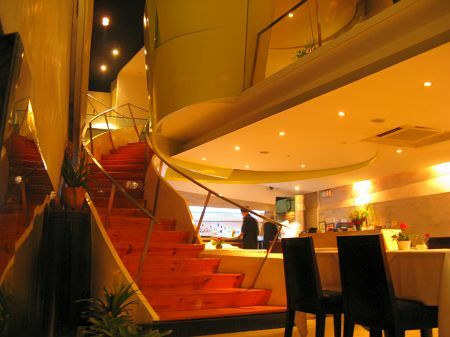 Traveling to their restaurant is a 15-20 minute taxi ride from Gemango's office. 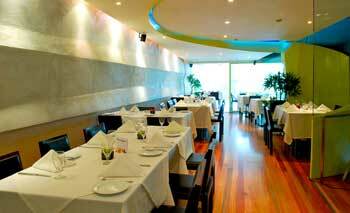 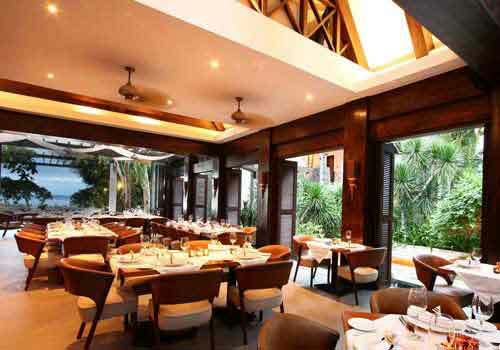 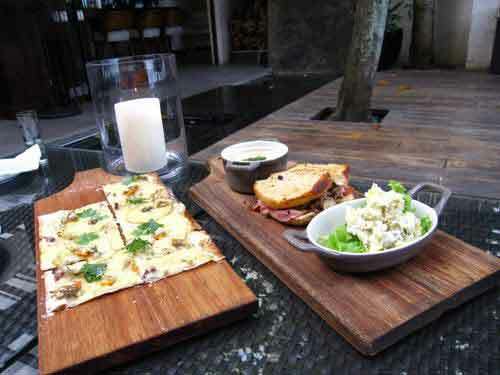 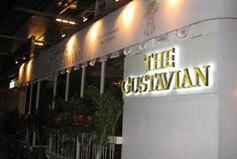 The Gustavians are truly standouts among Cebu Restaurants. 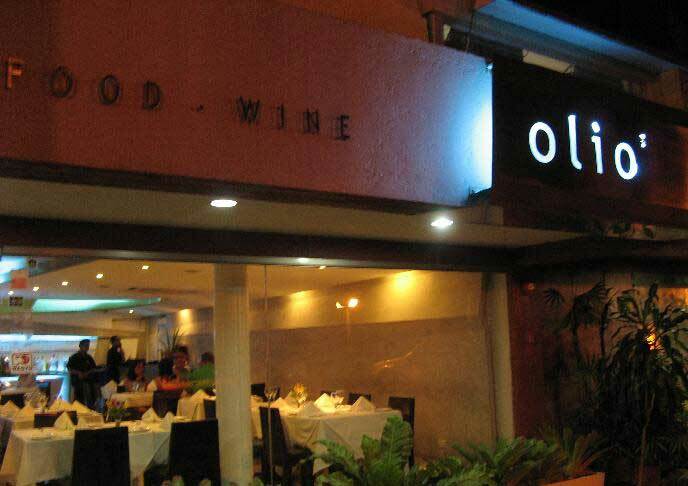 The food is inspired from old-world European cuisine which is created from the freshest ingredients and hand crafted by experts. 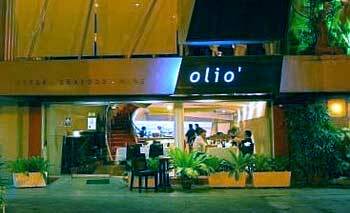 One is located in the Ayala Terraces which is just across the block from Gemango office, while another is a 15-20 minute taxi ride. 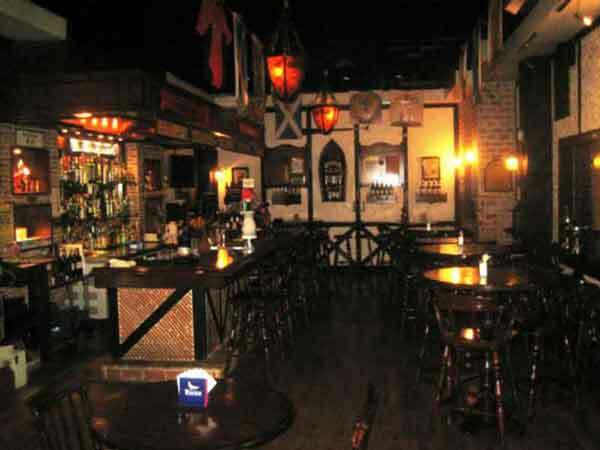 Both locations feature a European Style Delicatessen offering gourmet cheese, sausages, imported European foods and other delicacies. 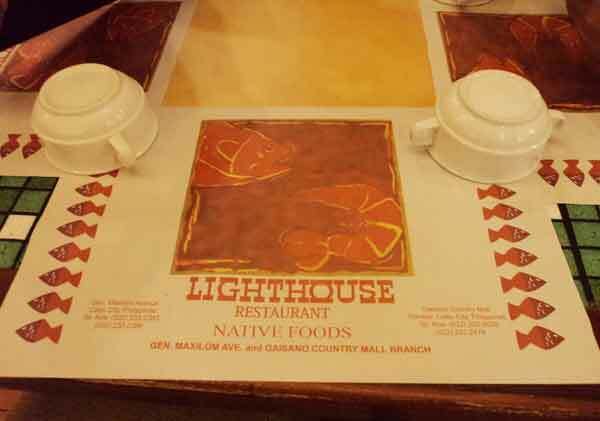 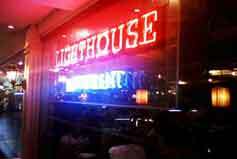 Lighthouse Restaurant is a nice dining facility that offers authentic Filipino cuisine, with an option for in-house dining or in a refreshing alfresco-style veranda, both with a homey Filipino theme. 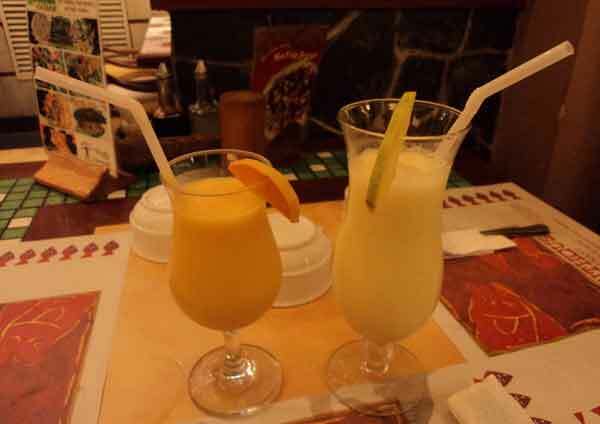 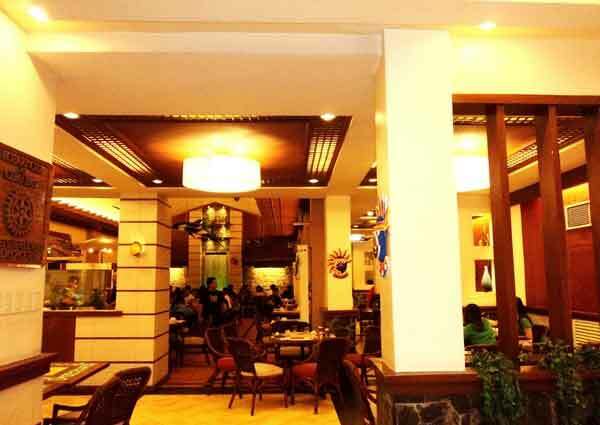 It has 2 locations in the city, one in Mango Avenue, and another within Gaisano Country Mall. 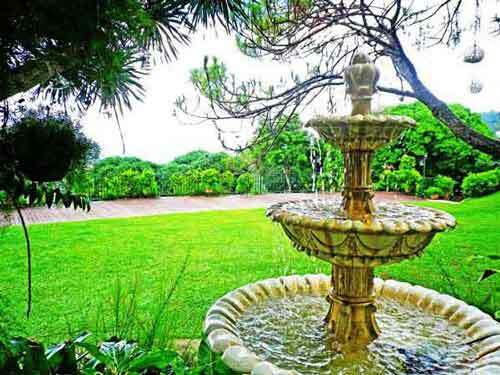 Both are about 10-15 minute taxi ride from the Gemango office. 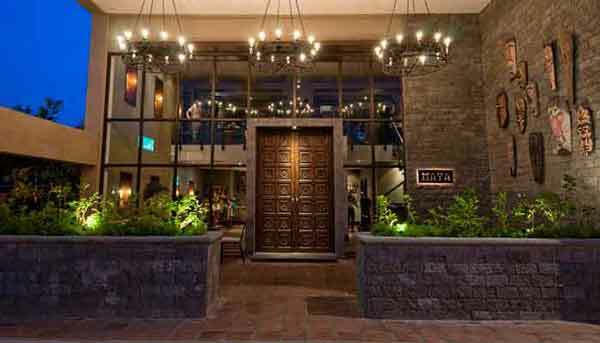 Maya's menu stands a true homage to the authentic Mexican Cuisine that is enjoyed regionally in Mexico, albeit filtered through our whimsical lens. 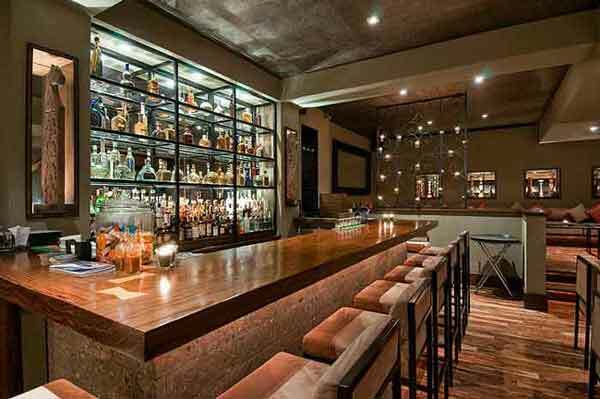 By embracing both Mexican tradition and local sensibility, they offer a creatively classic cuisine that marries well-known Mexican street food from the street stalls of Mexico City, the famous dishes from the Mayan Riviera, the inventiveness Los Angeles' Hispanics, and imported Tequilas. 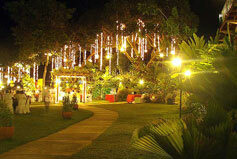 It is located in Crossroads, Banilad - just a 10 minute taxi ride from the Gemango office. 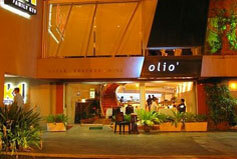 Olio's resident chef surprises you with unique ways of enjoying oysters, lobsters, scallops, beef tenderloin, lamb, and seafood in their main course. 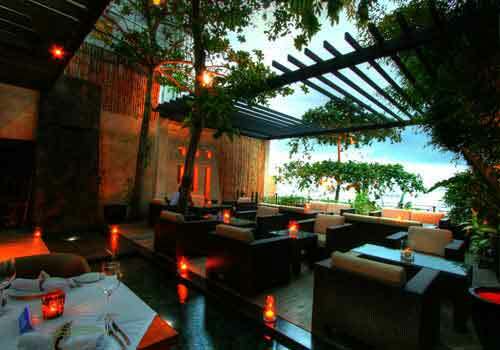 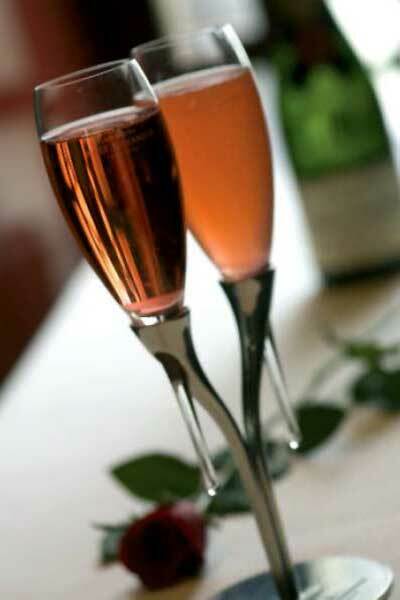 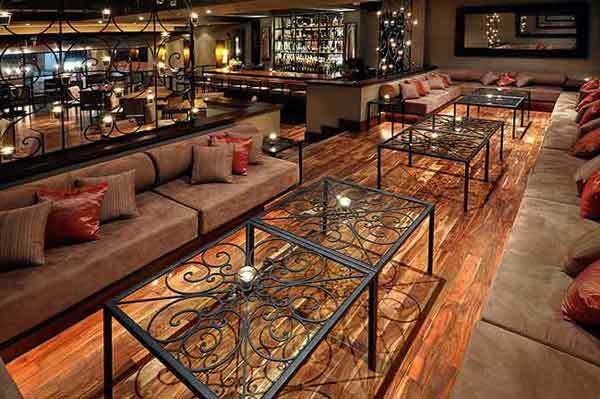 They also complement it with sumptuous selection of desserts and cocktails for a truly unforgettable feasting experience. 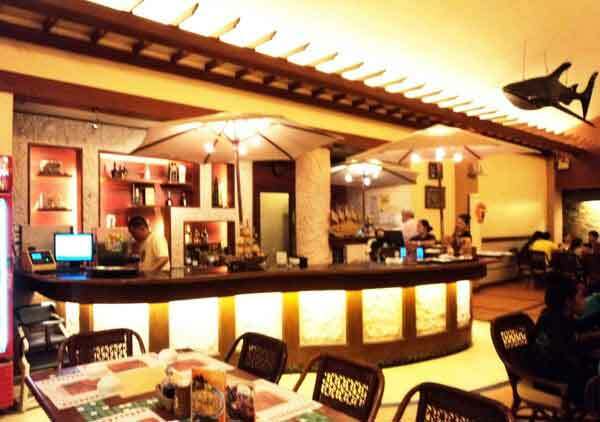 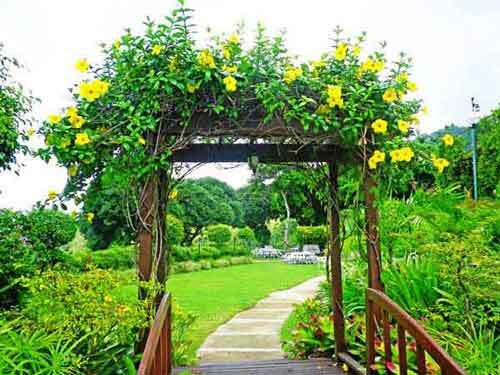 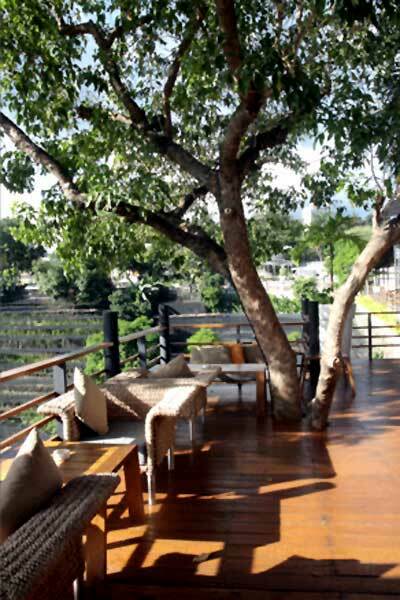 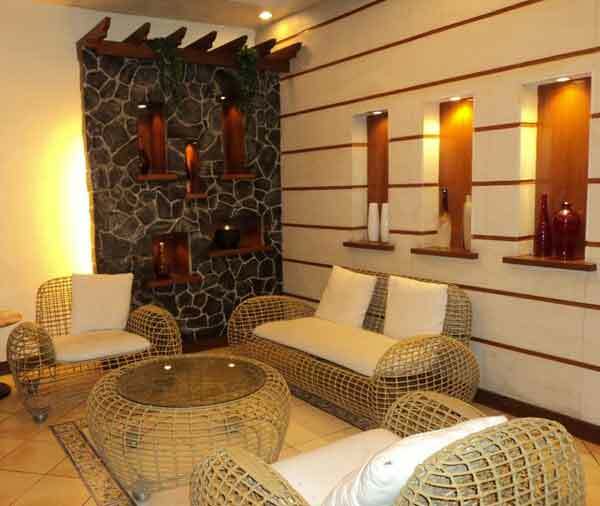 It is located in Crossroads, Banilad – just a 15-20 minute taxi ride from Gemango's office.